Online Sales Pro: More Leads. More Sales. More Profits. More Leads. More Sales. More Profits. 70,000 Entrepreneurs Use Online Sales Pro For Their Businesses... Will You Be Next? What Problems Does OSP Solve? "I need a simple Landing Page Builder with pre-built templates." "I need to grow my email list." "I need to eliminate follow-up failure by receiving real-time lead notifications with a free mobile app." "I need an affiliate program that pays out." "I need a supportive community I can learn from and promote my business products and services (with OSP Admin approval, of course)." "I need updated guides where I can learn online marketing techniques that will apply to all my businesses." I'm not going to say it's fate you ended up on this page, but if ANY of this applies to you... you might want to check OSP out. 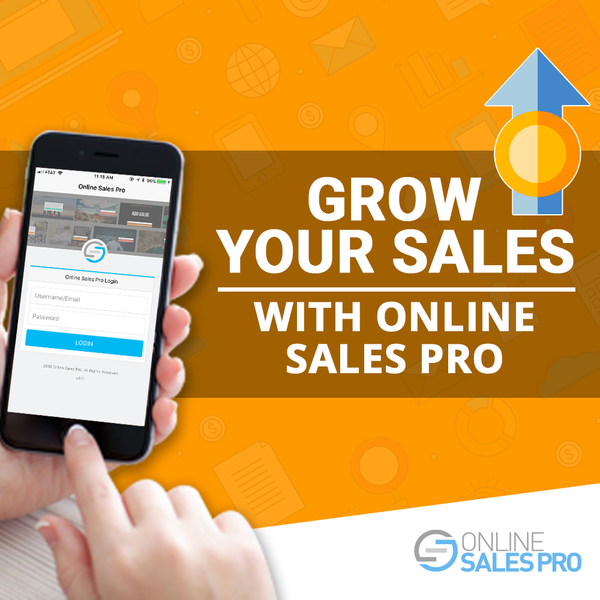 Who Is Online Sales Pro For? Fit In A Category Above? Check Out OSP & Thank Us Later. 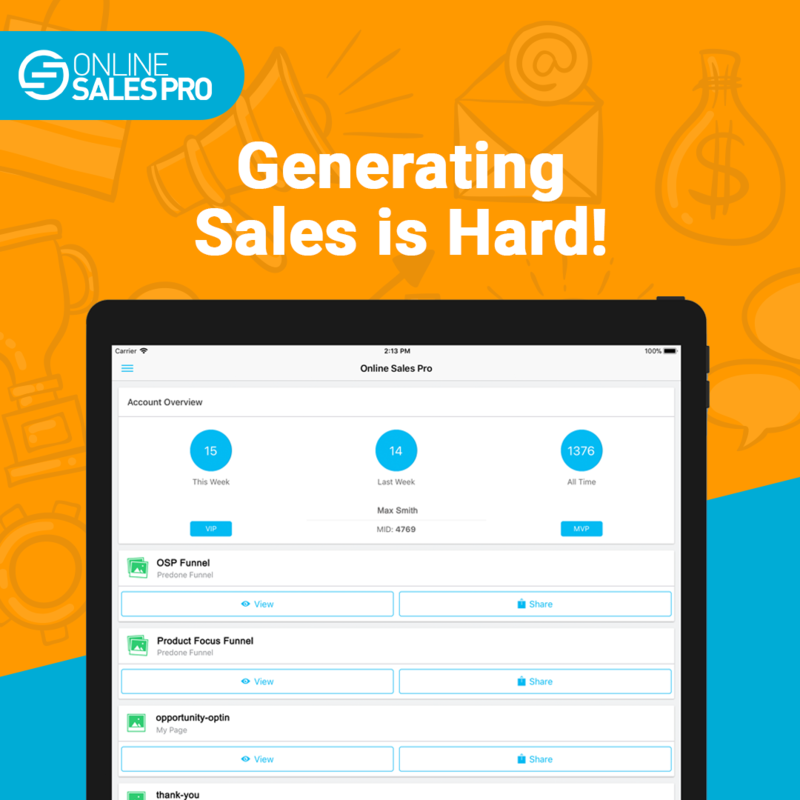 How Easy Is It To Use Online Sales Pro? Create landing pages from scratch or using one of OSP's hundreds of high-converting templates. Integrate your new high-converting landing page with any of the top email marketing platforms. 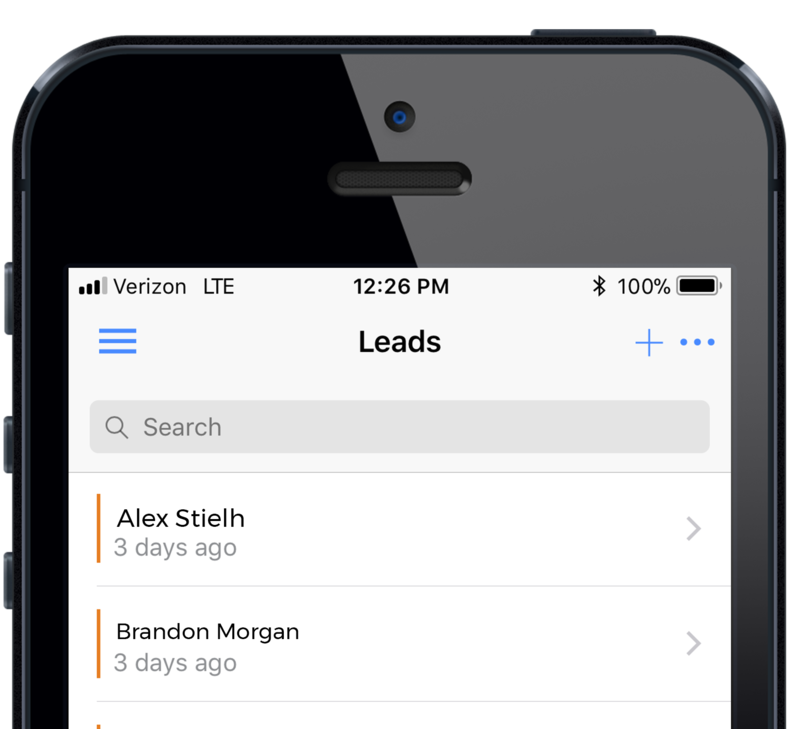 Download the free OSP mobile app to take your leads with you anywhere in an organized, portable CRM (not your clunky, unorganized email inbox!). Promote OSP and earn commissions for life on every affiliate you refer. How Much Can I Earn With OSP's Affiliate Program? OSP's Affiliate Program pays out monthly for every referral for life. This means that referring OSP to 2 people makes your OSP subscription free! All affiliates are paid on the 25th of the month via PayPal. In 4+ years, we've NEVER missed a payout date! Some of our top affiliates are earning 5 figures per month strictly from our affiliate program. We put no cap on how many affiliates you can refer! Use our pre-made affiliate templates, or create your own: you have total flexibility in how you want to utilize our Affiliate Program! You Like Earning Money? Check Out OSP & Thank Us Later. Need Some Help With Online Marketing? OSP's Support Team is available Monday - Friday 9am - 5pm MST via email, live chat, or telephone. OSP's comprehensive Support Center can be found at https://support.onlinesalespro.com. Our super-active Facebook Group has thousands of members and is full of supportive Online Sales Pros just like you all willing to help each other out. Your OSP back office contains numerous free PDF guides about Lead Generation, Email Marketing Secrets, Social Media Essentials, Free Traffic Foundations, and more. We believe in our Community so much, that we offer you a 14 day money back guarantee & no contracts required. Want To Be Part Of Something Bigger Than Yourself? Check Out OSP. 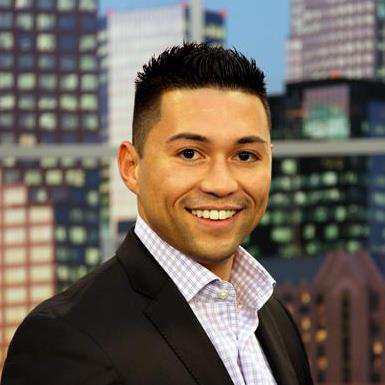 "I credit OSP for helping me reach the top 1% of my last two network marketing companies with their easy to learn system, and their professional looking lead capture pages." "Using OSP’s landing pages and mobile app I was able to generate new leads and create a client list that has helped my business double in the last 12 months." 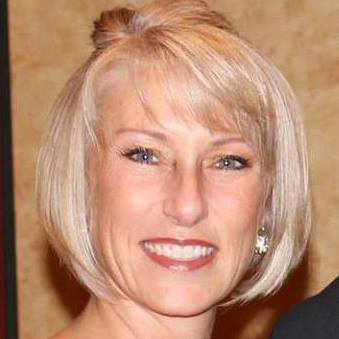 "Thanks to Online Sales Pro I've been able to skyrocket my business online. 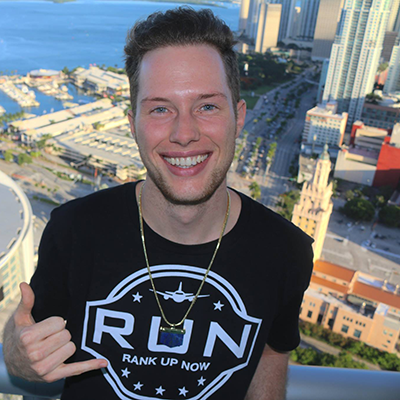 Now I'm generating well over 100 leads per day and sponsoring 5-10 people PER DAY into my business online." If You're Not Thrilled With This Amazingly Simple Yet Powerful Landing Page Builder, Lead Manager, Phone App, Community And Training For ANY Reason, Just Email Our Support Within 14 days And We'll Refund Your Money. Plus You Can Keep All The Bonuses As Our Way Of Saying Thank You! Let's Face It: You've Made It This Far Down The Page. Let's Get Any Last Questions Answered So You Can Give This A Shot, Eh? What Can OSP Help Me Accomplish? 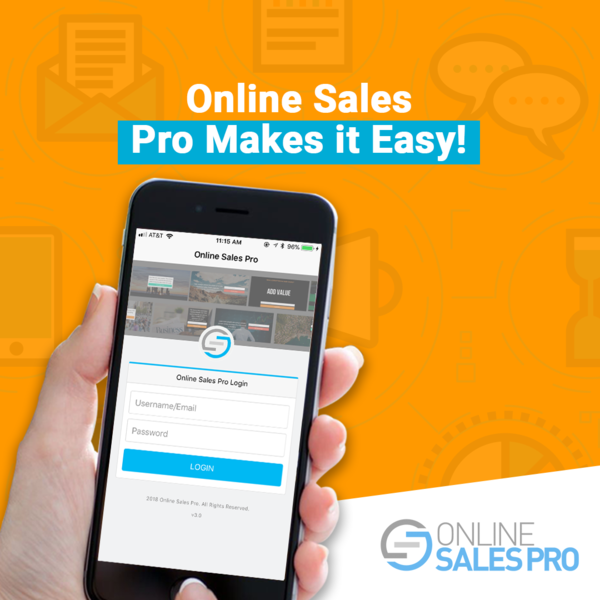 Online Sales Pro Turns Prospects From Any Traffic Source Into Leads And Customers For Your Business. Depending On Your Business Goals, You Could Use Online Sales Pro To Build An Email List, Make Sales, Launch Your Next Product, Etc. When Is The Right Time To Start Using OSP With My Business? You'll Get The Most Out Of OSP If You Join Once You Have Something To Promote (Or Presell) And Some Ideas For Promoting It. If You Don't Have Another Business Going, You Can Promote Online Sales Pro As An Affiliate. Will I Need Any Other Tools Or Software To Use Online Sales Pro? You Can Use OSP To Collect Leads; However, You Will Probably Want An Email Service Provider To Store And Follow Up With Your Leads. How Can I Pay For Online Sales Pro? The Monthly Payment Is As Low As $25/Month. We Accept The Following Credit Cards/Payment Methods: Visa, MasterCard, American Express And PayPal. How Do I Join The OSP Affiliate Program? Joining The OSP Affiliate Program Is As Easy As 1-2-3. 2 - Sign The Affiliate Agreement. 3 - Promote Your Affiliate Links. Boom! You're Ready To Go! When Do I Get Paid As An OSP Affiliate? OSP Affiliates Are Paid On The 25th Of Each Month For The Previous Month's Earnings. You Must Have The Affiliate Agreement And Tax Form Submitted Before Any Payment Is Released. All Affiliates Are Paid Via PayPal. How Are Affiliates Promoting Online Sales Pro? Affiliates Are Promoting OSP Via Free And Paid Traffic. Free Traffic Includes Snapchat, Instagram, Facebook, Twitter, Pinterest, And Email Marketing. Paid Traffic Includes Facebook & Instagram Ads, Solo Ads, And Google AdWords. Does OSP Have A Guarantee? Online Sales Pro Offers A 14 Day Money-Back Guarantee. Cancel At Any Time Within Your First 14 days, And You'll Get A Full Refund. Can I Use OSP To Promote Other Offers Outside Of OSP? Yes, That's What OSP Is Built For! You Can Choose From One Of Our Hundreds Of High-Converting Templates Or Create Your Own From Scratch. Is The OSP Affiliate Program Available To International Affiliates? Absolutely! We Have Many Successful International Affiliates. Does OSP Follow Up With My Leads? Yes. We Will Email Your Leads Our Autoresponder Series After They Signup On One Of Our "Done For You" Landing Pages. We're Here To Help You Achieve! Contact Support Via Email, Live Chat & Telephone Monday - Friday From 9am - 5pm MST. Give Online Sales Pro A Shot. No Contracts, No Credit Card, No Cancellation Fees. 14 day Money Back Guarantee.